Mythruna, Role Crafting Minecraft Clone | Surviving Minecraft, Minecraft Adventures! 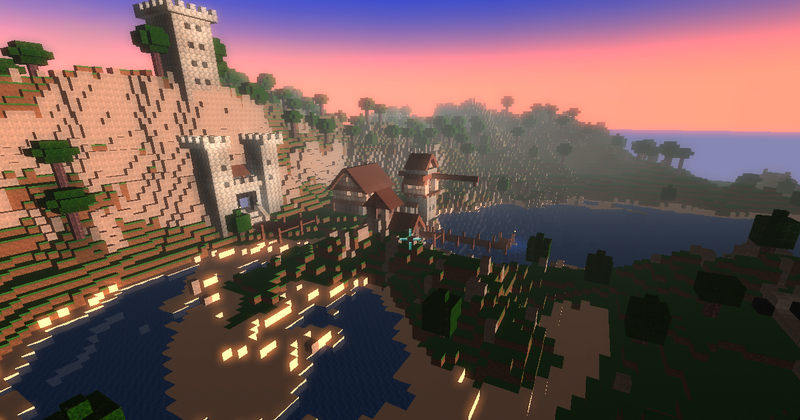 Titles aside, Mythruna is allegedly more than a mere Minecraft clone. According to the designers, it is a rather ambitious project to create an, and I quote here: “extensive world building, crafting, and sandbox elements with just a touch of role-playing. When completed, Mythruna will be a unique gaming experience.” I’m not sure what part of that is unique from Minecraft, which is, after all, a world building sandbox crafting game, but perhaps the devil is in the details. This entry was posted in Minecraft Clones on April 19, 2011 by Hope. When Will Mythruna Be Out? It Seems A Lot Like Minecraft. And I Would Very Much Like To Play It. Although It Is A Clone. It Has Much More Graphics. Yet I Haven’t Played Minecraft. I Just Searched On Youtube. So I Tried Playing Minecraft And I Had Bad Video Card Drivers. So Now I Would Like To Play This. And Hopefully I Can Play With Bad Video Card Drivers.